June 4, 2015 – The Boettcher Foundation Board of Trustees today announced its 2015 class of Boettcher Investigators in the Webb-Waring Biomedical Research Awards program. The six new Boettcher Investigators work as faculty members and researchers at the University of Colorado Anschutz Medical Campus, the University of Colorado Denver and Colorado State University. As part of the program, each Boettcher Investigator will receive a grant of $225,000 to cover up to three years of biomedical research activity. The innovative program encourages the “best and brightest” in Colorado bioscience and supports significant, impactful research to advance knowledge and positively impact human health. Additionally, it honors the Webb and Waring family legacies of scientific and public service. With the addition of the 2015 Class, there are now 35 Boettcher Investigators conducting research at the following institutions: University of Colorado Anschutz Medical Campus, University of Colorado Boulder, University of Colorado Denver, Colorado State University, National Jewish Health, Colorado School of Mines and Colorado College. 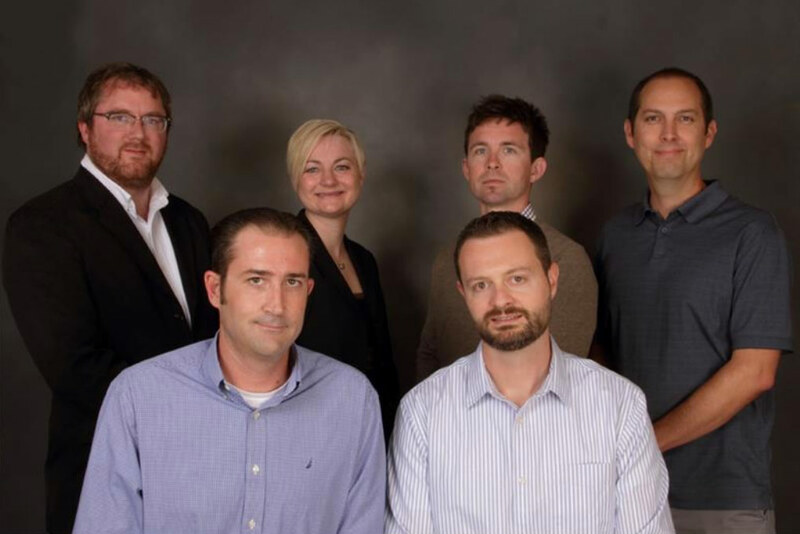 Back row: Erik B. Oleson, Ph.D.; Melanie Cree Green, M.D., Ph.D.; Tai Montgomery, Ph.D.; Santos J. Franco, Ph.D.
Front row: Aaron N. Johnson, Ph.D.; James Costello, Ph.D.